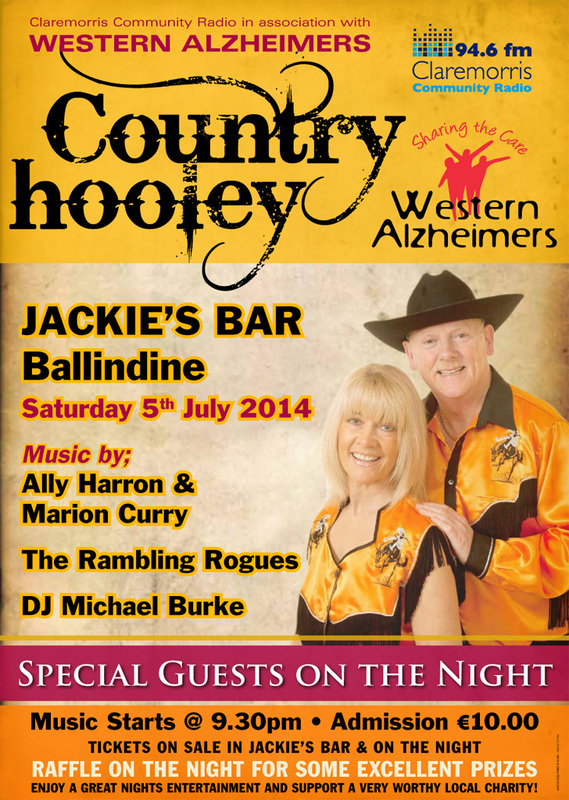 Claremorris Community Radio, in association with Western Alzheimers, present a Country Hooley in Jackie’s Bar, Ballindine, on Saturday July 5th 2014. Music by Ally Harron and Marion Curry, The Rambling Rogues, Small Tom, DJ Michael Burke and other special guests. Music starts at 9pm. 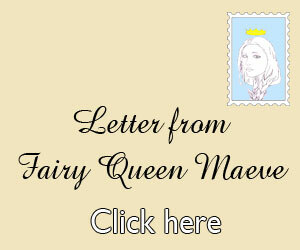 Admission €10. 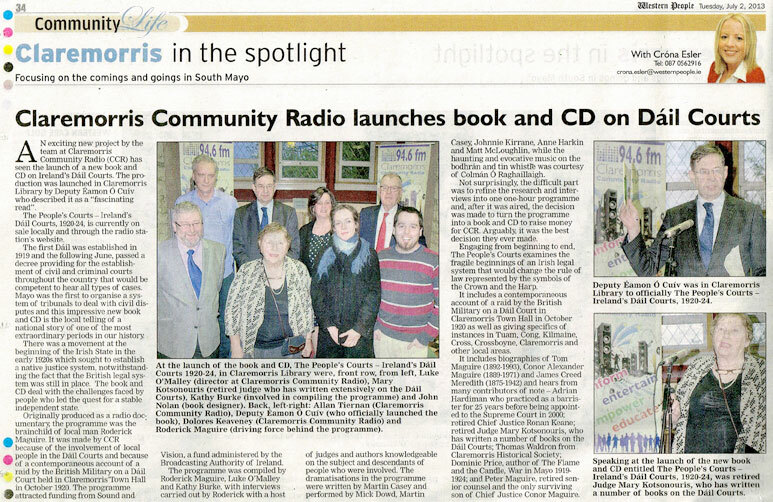 Tickets on sale via Claremorris Community Radio and in Jackie’s Bar, both beforehand and on the night. 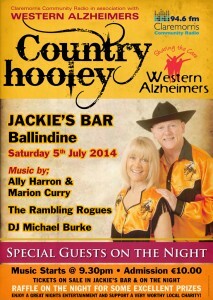 Tickets are also available right now online at the following address: country-hooley.eventbrite.ie. The night will also feature a raffle for some excellent prizes! So come along and enjoy a great night’s entertainment and support a very worthy local charity. 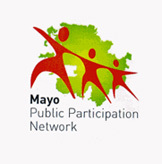 For those of you who missed it, click below to see Cróna Esler’s report in The Western People on the recent launch of The People’s Courts. The People’s Courts is still available in local stockists, online here on this site, via Amazon and even on Kindle.